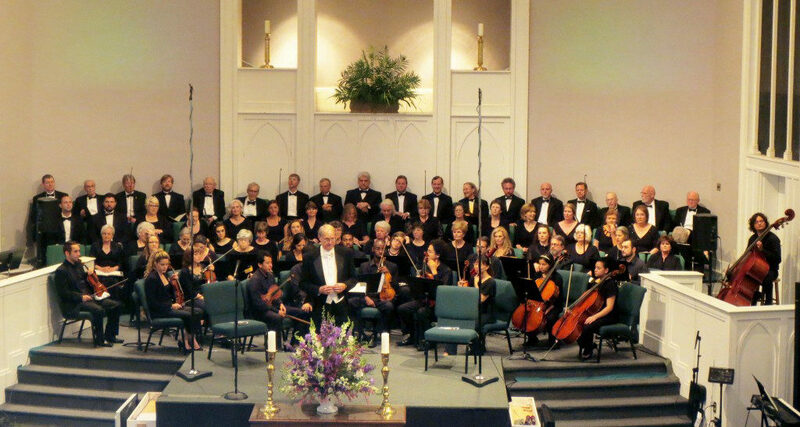 The Meridian Symphony Chorus has been conducted by Dr. Hermetz since 1971 utilizing singers from East Mississippi and West Alabama, dedicated to presenting the highest level of choral singing. Averaging three concerts a year, the chorus presents music ranging from contemporary styles, theater, oratorio, opera choruses, and other classical forms. In addition to local and regional performances, the Symphony Chorus has made three appearances at New York’s Carnegie Hall through Mid America Productions.  The chorus is a non-profit organization operating under the umbrella of the Meridian Symphony Association, Inc.